I personally think that the SATs are important for many different reasons, but before discussing the importance of it, here’s a brief history of how it came to be. Carl Brigham, who worked with Colonel Robert M. Yerkes on the army IQ tests, published a book: A Study of American Intelligence. This book analyzed the data from the World War I army mental tests. Brigham came to the conclusion that native born Americans had the highest intelligence out of the groups tested. In 1925, Brigham devised his own college test known as the Princeton test, and by 1926, he had created the SAT (The Standard Assesment Tests) for the college boards. The SAT would be taken in high schools by students before they would go off to college. There are different reasons why the Standard Assessment Tests (SATs) are so important. For one, it’s how colleges cormpare your scores to other applicants around the world who have applied to college, so if you have a perfect GPA and a perfect SAT score, college admissions will be impressed, and you would likely be acccepeted into that college. In high school, if your GPA is not what you were expecting, and is extremely low, taking the SATs might be a good idea because if your GPA is low and your SATs scores are high it can boost up your lower GPA. Because of this, college admissions may accept you into college, and this may even lead to scholarships. The SAT scores can also show a clearer picture as to whether your GPA and transcript are accurate according to your academic ability. Another reason why the SATs are so important is that the jobs you might apply to may ask for your SAT scores, and if you don’t have those scores, because you didn’t take it, that might lead to you not getting the job. According to an article on Prepscholar.com, a surprising range of companies ask job seekers, from entry-level consulting applicants to senior-level banking applicants, to produce old SAT scores. 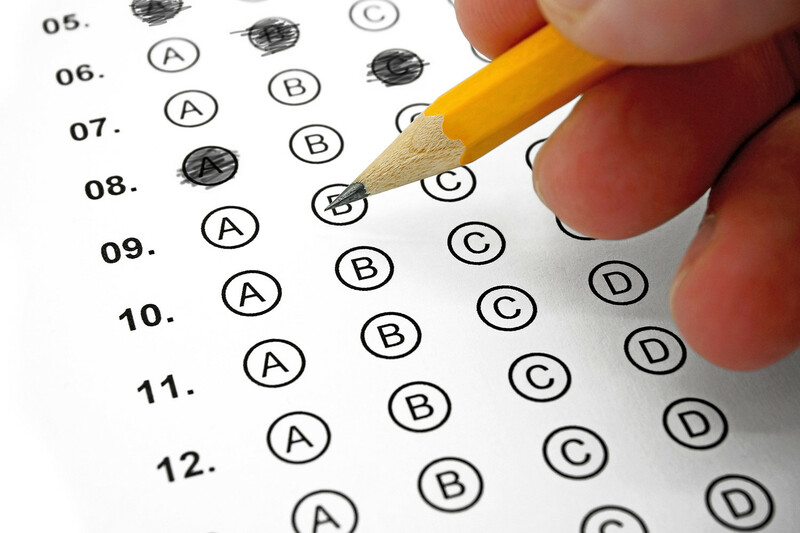 Many students that are going off to college may ask, why take the SATs? Taking the SATs can help you get into college because most colleges in the United States require that you take the SAT to compare your scores with other applicants around the world, and also, if you get a high SAT score, some colleges may offer you colllege scholarships and you can get more job offers later in life.